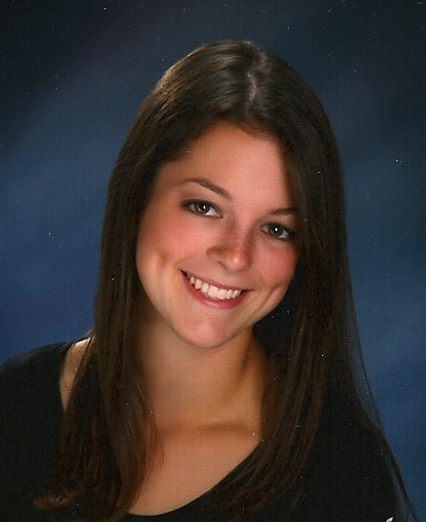 Emily Langnas is from Bloomfield Hills, MI. She graduated from Michigan State University with a major in human biology. Emily is a member of theMSUCOM Class of 2018. She is interested in primary care. For the 2015 position she is involved in the Environmental Toxins research project.